Canon and Nikon are aiming for very high megapixel flagship cameras near the end of 2011, somewhere in the 35-45 mpx range. This exceeds original reports of a 32mp sensor inside the 1Ds Mark IV. Before either of these cameras launch, I suspect both Canon & Nikon will release big megapixel cameras to come above the D700 & 5D Mark II. Think in the 28-32mp range. This would match up with some stuff I’ve been told in the past. There will be no new products that will hit the shelves before the end of 2010. There could be an announcement before 2011 however. 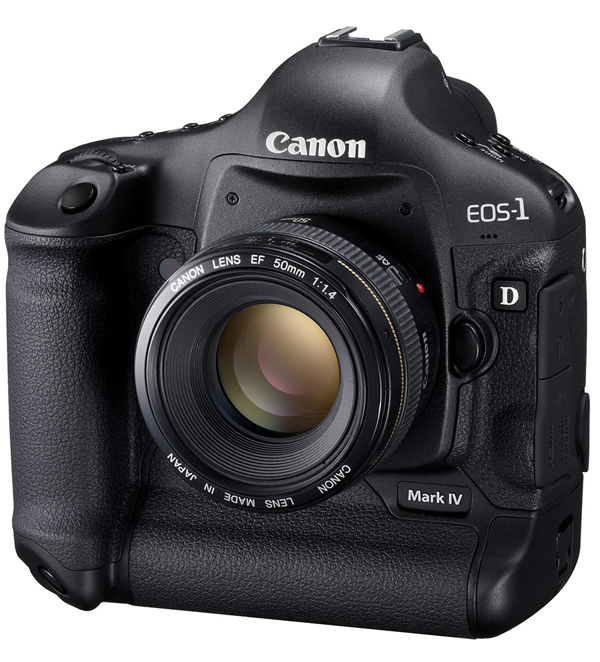 Another good source has suggested we will see a replacement to the 5D Mark II before a 1Ds Mark IV. It’s 50/50 with sources as to whether it’ll be a camera added to the lineup or a direct replacement of the 5D Mark II. This announcement will bring about “2-3 lenses”. I’m beating a dead horse here, but the still expected lenses are a 24-70 upgrade, a replacement to the 180mm macro and a new prime of some kind. Lenses are always difficult to nail down far in advance. A lot of people have said 2011 will be a big year for innovation from Canon. As we’ve seen from some of their concept products, that could very well be true. A 7D replacement won’t hit us until 2012. I’ve been informed to say good-bye to DIGIC IV. Expect the 60D to be the last new body with the DIGIC IV processor (outside of a replacement entry level Rebel). As for a mirrorless camera system, I have nothing to report of any value. We’re all still shuttering from the last rumor.